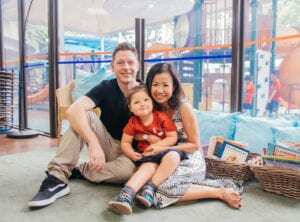 Home | School Selector | HoneyKids Asia International School Fair with HSBC: it’s back! 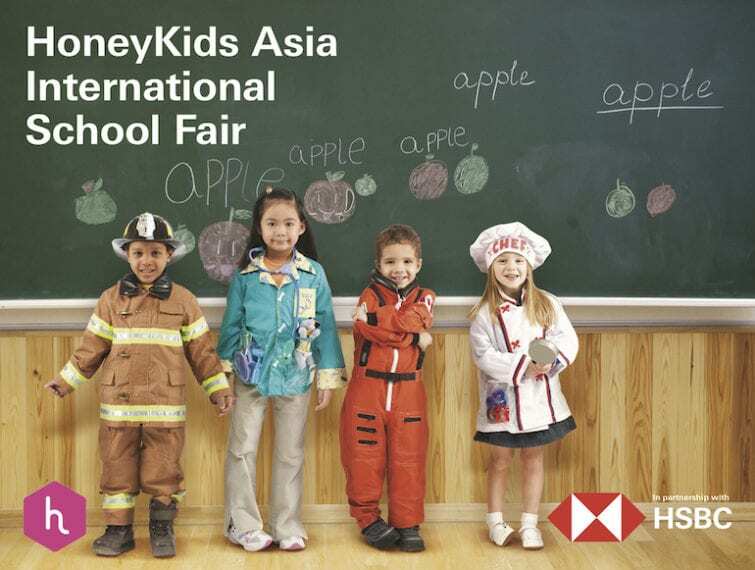 HoneyKids Asia International School Fair with HSBC: it’s back! Mark your diaries for 16 March 2019: HoneyKids Asia International School Fair with HSBC is back BIGGER and BETTER than ever! 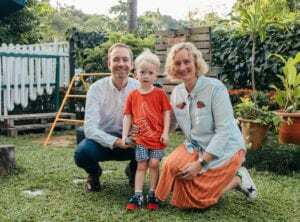 Whether you’re new to Singapore or thinking of changing your child’s current school, with so many fantastic international schools on our sunny island, picking one that suits your family can lead to choice paralysis for sure. And even though we can get a long way in our search with our amazing HoneyKids School Selector, when it comes to the final decision we’ll take any and all help on offer. And this is exactly why we’ve already hosted three hugely useful HoneyKids Asia International School Fairs with HSBC, where around 2000 parents got to meet over 20 of Singapore’s international schools on one day, and is why we’re doing it again: bigger and better than ever! And it’s happening THIS WEEKEND, so RSVP quick smart, parents. 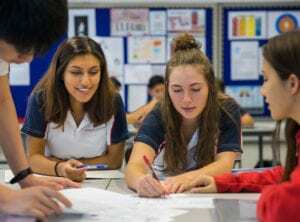 This time around we’re not only pulling together a plethora of top international schools and hosting a series of talks on all things schooling, we’re also widening the school pool to include overseas universities to help navigate the minefield that is the education pathway for older kids. So, mark Saturday 16 March 2019, 9am to 3pm in your calendar as THE date you can finally stop procrastinating (and, if you’re like us, panicking) about which school to choose. Read on for all the deets of this one stop shop for your education search and register now for access! How can the fair help your search for the perfect school for learners of all ages? Looking for an international school (or pre-school) in Singapore or neighbouring countries? There’ll be over 20 Singapore international schools (including pre-schools) as well as international schools from around Asia on hand to speak to about everything from curriculum to pricing. Principals, staff and admissions officers will be happy to answer any questions on topics from pre-school years right through to secondary school options, and beyond. Searching for an overseas university for your teenager? PLUS: EducationUSA and IDP will be talking about the pathways to university in USA, Australia and UK at 1pm, stay tuned to the FB page for programme updates! These talks will be broken up into 20 min slots with EducationUSA give out key tips and guidance on all things going to uni in the USA (1pm-1:20pm) followed by IDP covering tips about studying in Australia (1:20pm-1:40pm) and UK (1:40pm-2pm). Join for all three or pop in if you’ve already shortlisted the country! 9:30am: Learn like a Pre-Schooler with (GESS): If you have always wondered what learning in pre-school looks like, here is your chance to experience it firsthand! Parents are invited tio join in this interactive workshop to code as a preschooler would and reflect on the process of learning through the experience. 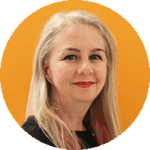 10:30am:Learning to Read with Australian International School: Did you know that learning to read is a complex process that begins at birth when parents first begin talking to their baby? Parents will learn how to prepare their children at home for this vital stage of their learning journey. 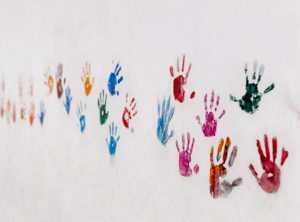 11:30am: ‘I don’t care who started it’ with Nexus International School (Singapore): Keen to find out more about Restorative Practice? No matter how old our children are, we’ve all probably gone through, or are going through that stage of trying to resolve conflicts between our children. Join for an interactive session and become the Zen parent you have always dreamt of. 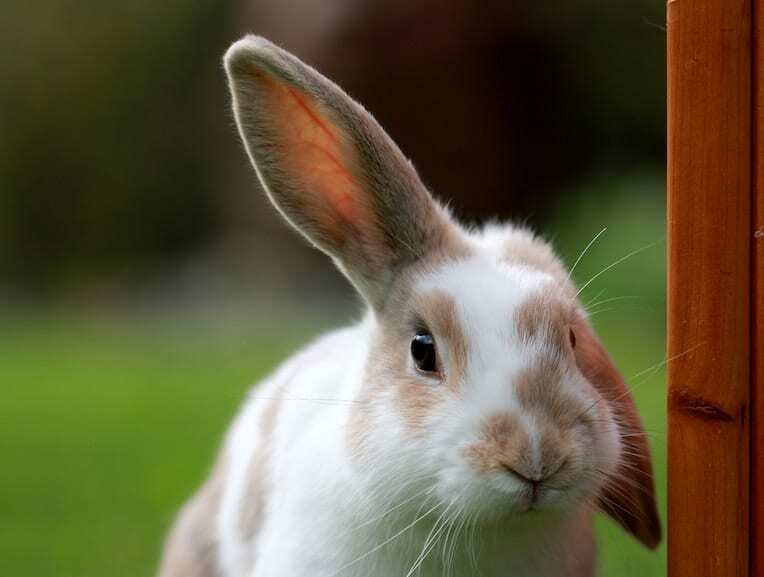 1pm: Learn Chinese in 30 minutes with Canadian International School: The CIS team will show you how fun and easy it is to learn Chinese through simple Chinese songs and story-telling through symbols. At the end of this workshop, parents will be able to sing popular Chinese songs such as “Big Apple” and “12 zodiacs” and have an understanding of the Chinese language learning approach at CIS. And if you decide to bring the kiddos along to the fair, we’ve got plenty going on to keep them busy all thanks to Santa Fe Relocation‘s pop up playground (we know how much kids love playing with boxes!) as well as a fantastic goody bag valued at over $50 thanks to our friends at HSBC. It’s literally bursting at the seams with cool stuff including treats from Jamie’s Italian, stationery, hats, vouchers and more (it’s one per family and whilst stocks last). HSBC is the bank of choice for global citizens, and with the international school scene also being such a global affair, we think that our partner is the perfect fit when it comes to finances (including relocation and international and overseas schooling costs). HSBC is always on hand to offer pre-and post-arrival support for families relocating to Singapore. On top of that, HSBC customers get to enjoy tons of other privileges and offers for education, food, fitness classes, Mandarin courses and even rugby training for the kiddos! Other perks include free cash withdrawal at all HSBC atms worldwide for all HSBC Premier and Advance customers & the ability to instantly transfer funds between your HSBC accounts worldwide with one log in (applicable when parent has joint account with child). Visit HSBC at the HoneyKids Asia International School Fair to understand how they can help make your child’s education options easier. And don’t forget to collect your goody bag from them – it’s valued at over $50! Cost: This is a FREE event but pre-registration is required – complete now for faster entrance at the event. Otherwise, you can register on the day! Note: We’ll send emails and update the Facebook event page regularly with programme updates, details on how to access the venue and any new additions to the event: stay tuned!